The more customer reviews you have on your e-commerce site the better. Their importance and influence on conversion rate and customer trust cannot be understated. 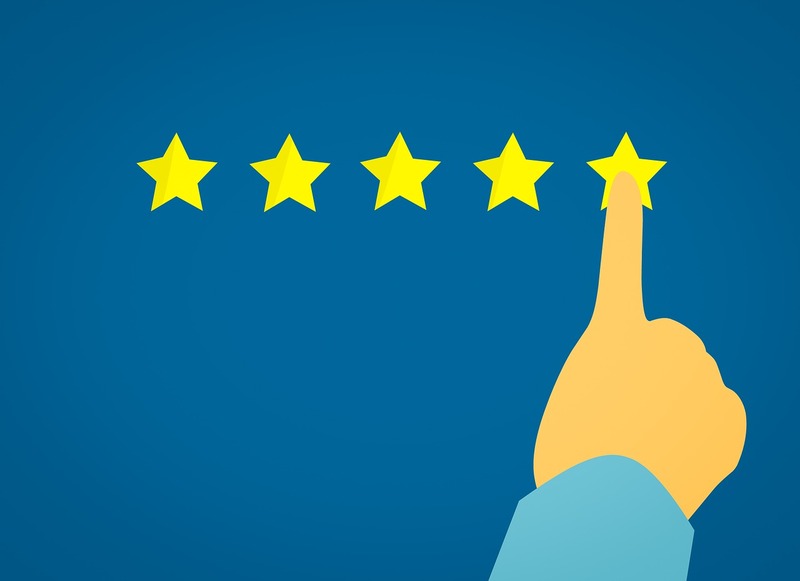 In this article we look at why reviews are so important for your online business and suggest 6 easy-to-implement methods to get more customer reviews for your business. Why do customer reviews matter? When you’re on the market for a new product you’re definitely going to research your options. When you do, what’s the one key piece of information that allows you to compare different items? Reviews! Reviews give you a view of a product and how it works from all angles. You’re more likely to feel convinced to make your purchase armed with the unbiased opinions of other shoppers. Reviews play a huge role in reassuring a potential customer that the product or service they’re about to purchase will work for them. This reassurance effectively moves them through the sales funnel into a conversion for your business. It’s a fact that an item with stellar reviews across the board is going to sell well. It will even boost the sales of other products on a site to boot. This is because having more reviews (and obviously more good reviews) means that shoppers will place more trust not only on individual items but also your overall brand, making them more likely to shop with you. The statistics back this up: 88% of people in a recent survey stated that they trust online reviews as much as personal recommendations. This alone speaks volumes, as people tend to place a lot of trust in recommendations from those close to them. So, reviews are great for building and reinforcing customer trust and branding, but did you know that they can positively influence your SEO efforts? Recent estimates show that reviews account for roughly 9.8% of total ranking factors, so they are certainly useful from an SEO perspective. How? Well reviews are uniquely user-generated content. In other words they represent fresh content which shouldn’t appear anywhere else on the web. This is exactly the type of content that search engines favour. Reviews also boost traffic for long tail-keywords associated with your brand and products, as customers inevitably incorporate them into their reviews. We can’t ignore that reviews are also great for feedback. While no one likes to receive negative reviews they could highlight a fault with your product or service early on. This allows you to fix the problem before other customers have a similar experience. Sound good so far? Then let’s look at how to get more customer reviews in an easy, natural way. This should be your first port of call and indeed an ongoing effort to get more customer reviews. Send shoppers a follow-up email after they’ve received their purchase to request their feedback. Make sure that this is via a link that will take them straight to the review page – you want to make it as seamless as possible. Don’t jump in too soon (i.e. immediately after they’ve purchased the product) or they might not have even used their purchase. Nor should you leave it for too long as their initial thoughts and opinions might not be as fresh in their minds. We recommend allowing a 3 – 4 day window before reaching out with a review request email. You could send out the same request to all customers, or you could personalise them for added effect, as we explain below. Customers who don’t respond to your initial email are not a total lost cause. In fact it’s not unusual for people to leave reviews weeks or even months after they’ve purchased or experienced something. Try a drip campaign to gently invite the latecomers to leave a review on their purchase if they would like to. Amazon achieves this well by sending emails to answer other shopper’s questions regarding items you’ve purchased. You’re then prompted to leave a review after answering the question – so they get you in the right place at the right time. Your website is definitely the main place for customers to leave reviews. But don’t underestimate the authority you can gain by having reviews across all the platforms that your business is on. This most definitely includes Google (using Google My Business) and other search engines. Searchers can immediately see your business’ rating as well as individual product ratings in the search results. Seeing nothing won’t encourage them to click any further. Remember that the search results page may well be the first impression that a potential customer has of your business, so the more five stars they see the better. Reviews across all forms social media are also crucial. Try to first focus on promoting reviews on the platform where you receive the most traffic. This will mean more exposure and, due to the affinity we all have with social networks, more people likely to leave you a review. You can find out where you receive the most traffic in your Google Analytics account. Remember also that different platforms inevitably reach different audiences. Reviews on LinkedIn are perfect for B2B operations whereas reviews on Instagram are likely to influence the younger, tech-savvy generation. 3. …be present across as many platforms as possible! Take advantage of the huge popularity of social media and other review platforms out there! Get yourself an account everywhere you can. Why? Because it stands to reason that being present across as many platforms as possible gives your customers more “touch points”, which translate into more opportunities to leave you a review. None of us as customers ever want to be faced with complicated situations. It’s the companies that make life easy for us that we tend to stick with. This is all tied in with the importance of user experience in e-commerce success. It applies just as much to leaving reviews as to having a smooth checkout process. Make it easy for customers to define their review, perhaps with a star rating system and a description section, should they wish to leave a written review. Making it easy also means making it mobile. 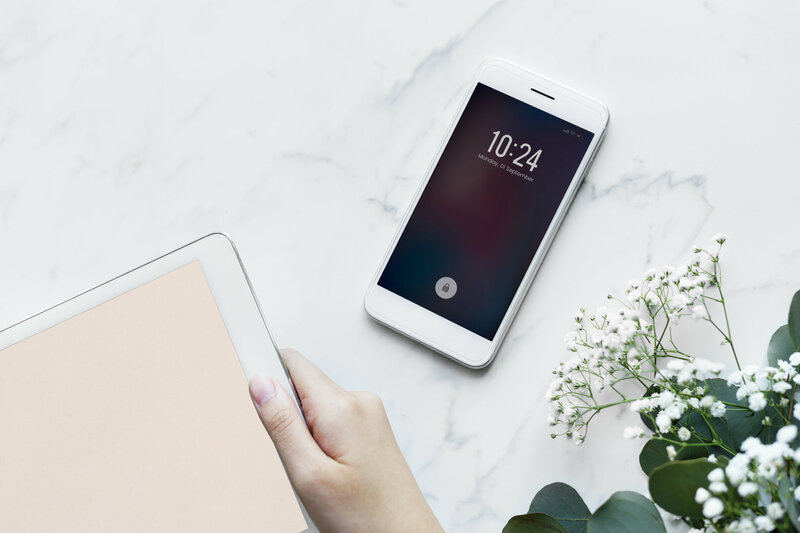 We’re doing absolutely everything on our mobile these days, that includes leaving reviews, so ensure that the task is easy for mobile users and you’re well-positioned to get more customer reviews. If you have the time to personalise requests for your best and most loyal customers then it’s certainly advisable. Beyond that, this added touch directly relates to personalisation in e-commerce. This is a key trend to follow in e-commerce this year, which we covered in a previous blog post. This one can get you reviews without you doing any work at all! Simply include a short call to action in your email signature with links to all the platforms where customers can leave you a review. This makes it super easy for them and means they don’t have to go looking for where to leave a review. Customer reviews are super important for your business. They will garner trust from new and returning shoppers while creating a positive image for your brand. They also provide you with invaluable feedback on your products and customer service. Remember to respond to reviews where you can, especially negative ones so that customers know there’s a human on the other side of the screen listening to their frustrations. Better still reach out directly to any customers that leave you negative reviews to try and resolve the situation personally. Finally, while there are avenues to purchase fake reviews, we would strongly advise against this. It’s not only dishonest but search engines will catch up to this kind of behaviour in the end and may penalise you. Our bluCommere platform has a powerful built-in review system that allows for multi-dimensional reviews and integrations with major 3rd party companies. Contact us today for more information on this and the other amazing features that our platform can offer your e-commerce business.